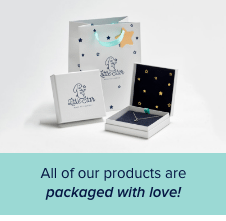 No one understands more than us the joy of celebrating the special moments in life and our personalised jewellery is the ideal way to make a lasting memento. 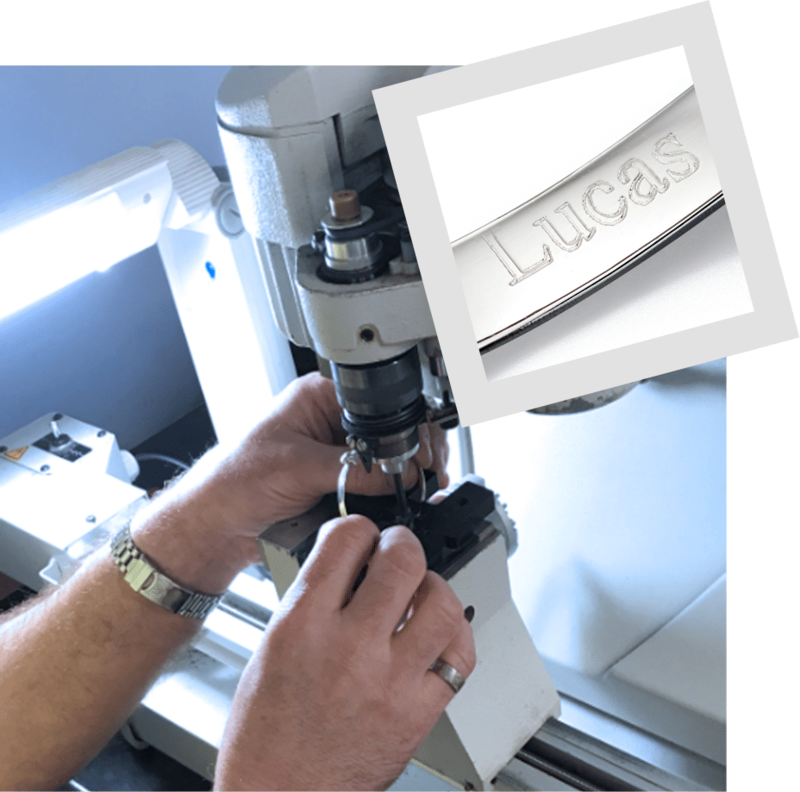 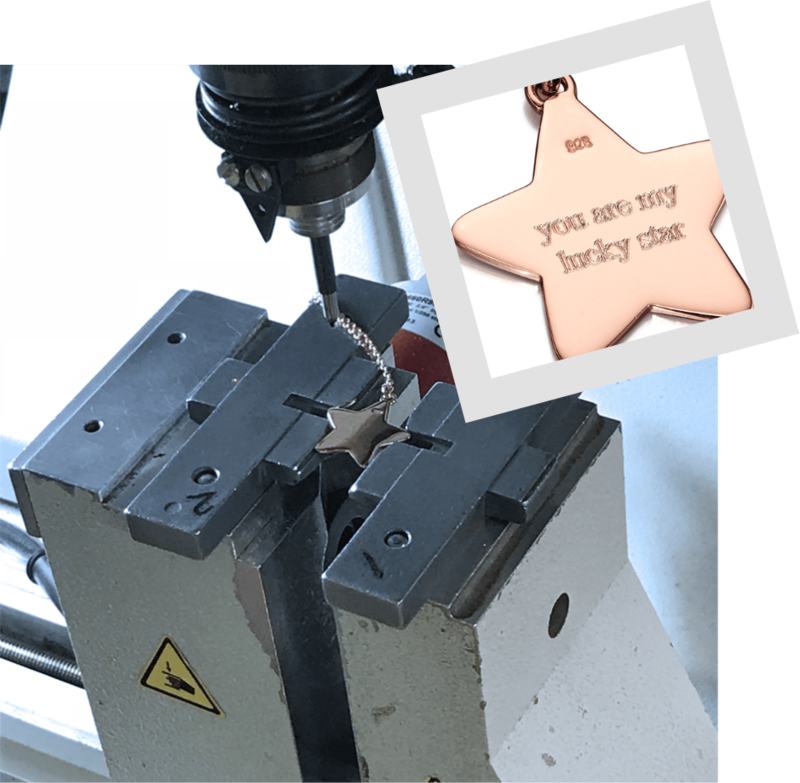 We trust all our engraving to long standing professional engravers, so if you want to mark a special moment or give the personal touch to your gift our free engraving service is perfect. 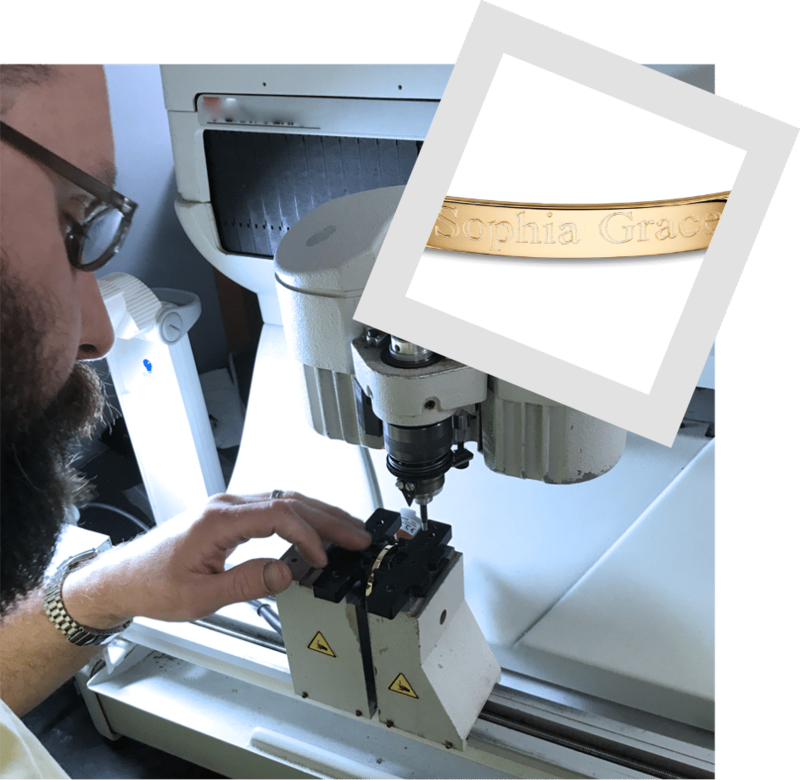 Whether it be a simple date engraved on a necklace or a lasting wish on a personalised bangle make your gift a message they can cherish forever.